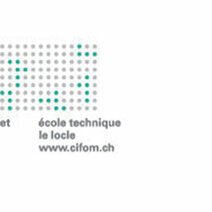 École Technique Le Locle, established 1868, comprises three units. 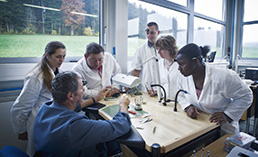 The technical college and vocational college deliver courses in mechanics, micromechanics, watchmaking and surface treatments. 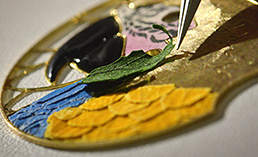 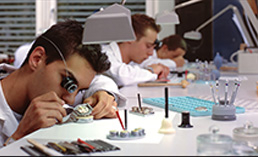 The Professional Education and Training (PET) college is the only school in Switzerland to provide training for microtechnicians with a specialism in restoration and complications in watches, leading to a higher diploma (diplôme ES).